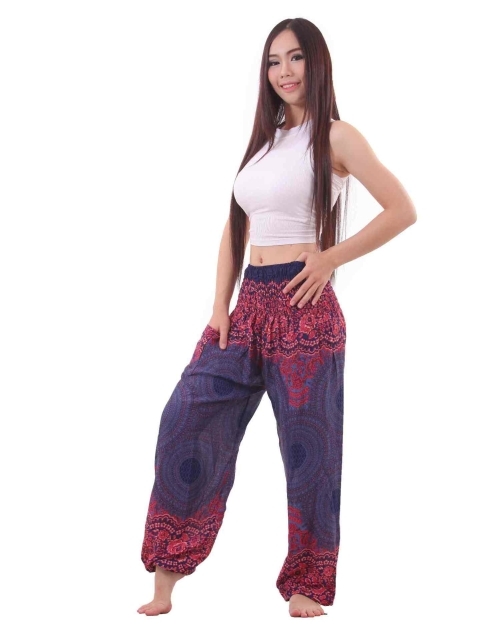 Mandala hippie pants are our best sellers! Their Mandala circles design is inspired by Indian culture. They represent the universe as a spiritual and ritual symbol. 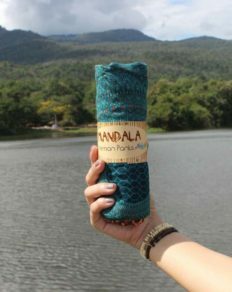 Many meditation practitioners will use mandalas as an aid to meditate. They focus on the circles to a point of saturation and it will help them reach enlightenment. They are also considered as helping people to see themselves as ”pure” by realizing the transient nature of life. 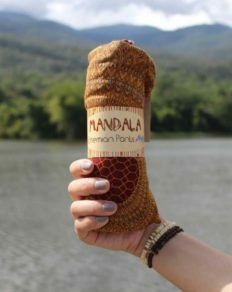 Mandala hippie pants are handmade and they are one size fits all from S to XL. 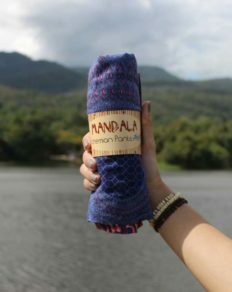 They are extremely comfortable and light which makes them perfect to wear for a relaxing day at home, for a day out at the beach chilling with friends or for your yoga session. Every time you buy one of these, 10% of profit will go to love wildlife foundation and help save the wildlife. We guarantee you are going to fall in love with them!